Restorative Now provides quality, dynamic Restorative Facilitator training, tailored to meet the needs of participants across a range of backgrounds and settings. This training effectively addresses the values and ethos of a restorative approach, alongside considerations of emotional literacy, neuroscience and moral philosophy, to inform intensive skills practise in restorative enquiry. These uniquely interactive courses produce outstanding results with participants clear in the value of the model and committed to skilful excellence in their practice. In addition, services include awareness-raising workshops, ongoing network skills practice opportunities and workshops addressing culture change implementation strategies. Restorative Now also accept referrals where facilitation is required for parties in dispute. Restorative Now have comprehensive experience in delivery of training to school staff and students, Youth Offending Service staff and volunteers, Police, Antisocial Behaviour Teams, Housing Officers, Victim Support workers and Community Safety teams. Schools – Restorative Now focus on working closely with the Senior Leadership Team of a school, to raise awareness of the Restorative Approach and then assist with planning implementation strategies. A comprehensive training and implementation plan is modelled to suit the requirements of the school. This can covers specialist facilitator training for selected staff, inset training days for all staff, alongside meetings with parents and governors, school assemblies and development resources. Restorative Now have experience in working in over 80 schools, with outcomes now evidencing gains in areas of empathy, skills in addressing harm and an enhanced conciliatory school atmosphere. In addition to core Restorative training and implementation, Restorative Now also deliver skills training to Listening Teams across school communities and train Peer Mentor groups. Youth Offending Service – Restorative Now deliver targeted training to Youth Offending Service staff and volunteers, underpinned by over twenty years extensive experience in the application of Restorative Practice in the criminal arena. Services offered cover intensive Restorative Justice training and strategies to achieve implementation and culture change. 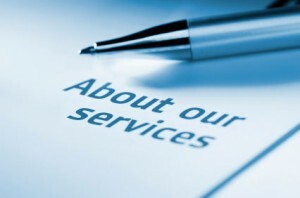 In addition, we undertake evaluative audit of process and outcomes to better inform professional service and practice. Housing – Housing Associations are joining an increasing number of community-based agencies using Restorative skills in their professional practice, addressing the art of engagement with clients in situations of conflict and dispute. Restorative Approaches build strong, respectful housing communities, addressing issues related to behaviour, relationship-building and strong neighbourhood communities. Similar bespoke programmes are available across a variety of settings. Restorative Now is a Registered Training Provider with the Restorative Justice Council, and adheres to the RJC Trainers Code. 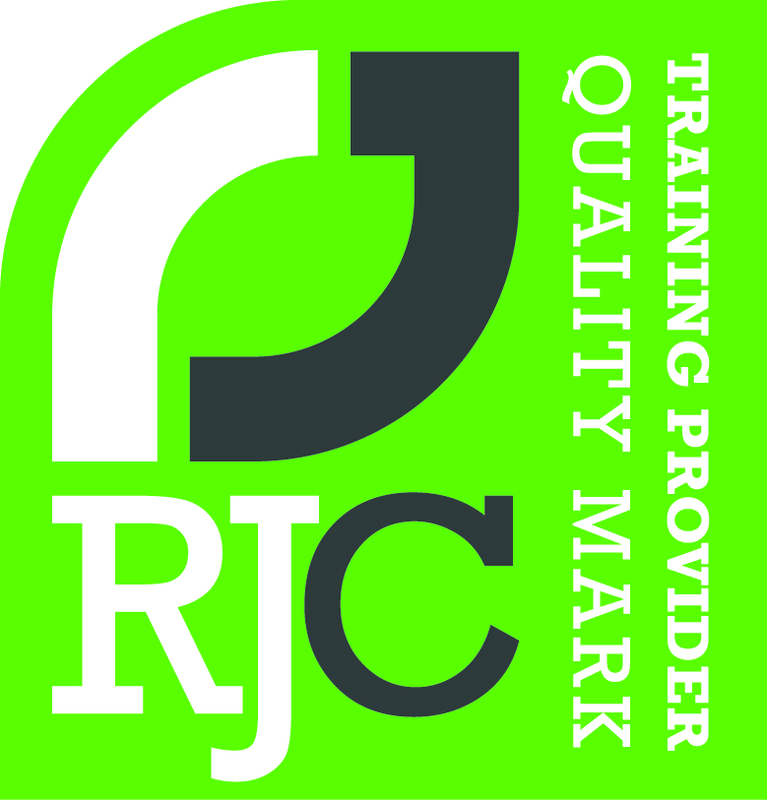 The Restorative Now Facilitator Training Programme is an approved RJC Training Accreditation Standard Course. Click on the following link to view the Restorative Justice Council Code of Practice for Trainers and Training Organisations of Restorative Practice.